Sunshine Coast Property Group service ALL of the Sunshine Coast. We have extensive experience in selling residential homes, units & apartments, waterfront properties, right through to rural acreage and equestrian properties. 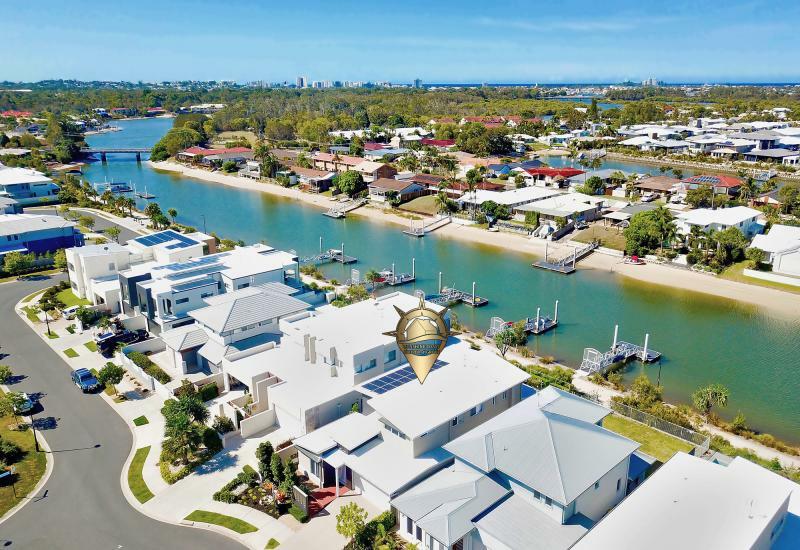 Our Principal and Co-Principal have been working in Real Estate on the Sunshine Coast since 1988 and have extensive knowledge of the property markets trends and how to navigate through the highs and lows we are currently experiencing. 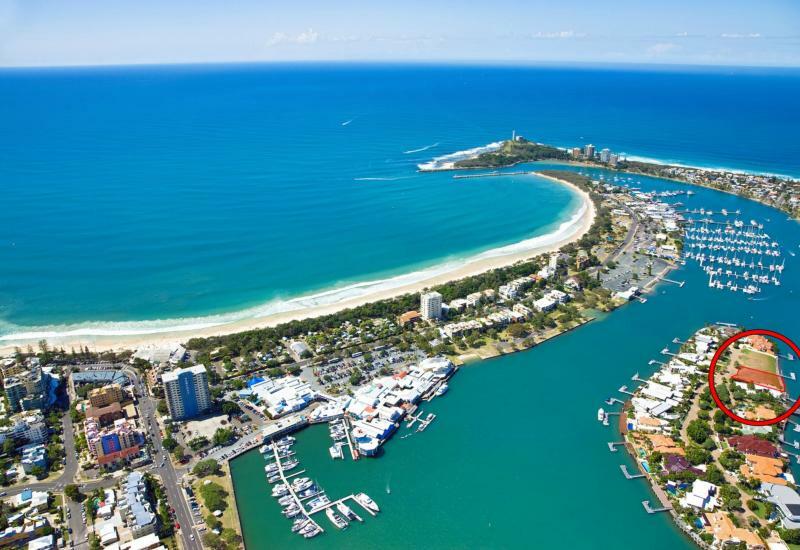 Our Commercial property specialist services the entire Sunshine Coast and throughout the regional areas in Queensland. We also offer the services of a Buyer’s Agent to source the perfect property for you. If you are time poor or require a confidential purchase we are here to help. We offer Experience, Integrity, Honesty and a Commitment to everyone we are involved with and we look forward to assisting you with your real estate needs soon!